Barley Stone Chippings is a decorative aggregate made up of 12-16mm quartzite grit with mixed brown tones. Suitable for a wide range of landscaping projects. 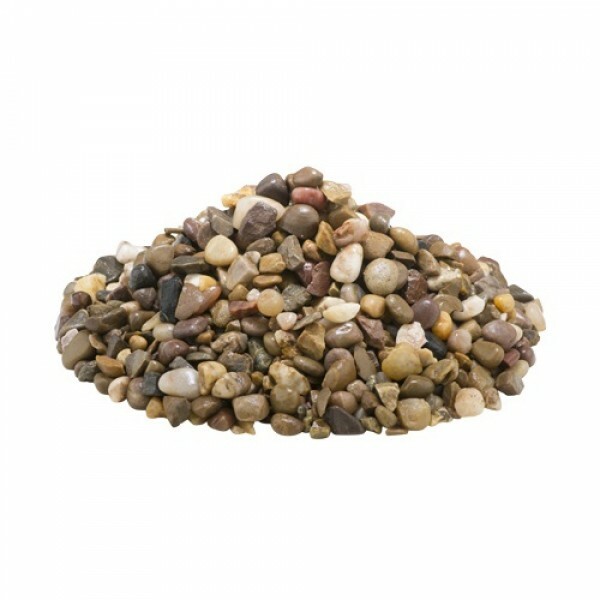 Barley Stone Chippings is suitable for use in ponds and water features as it is fish friendly in its natural state. 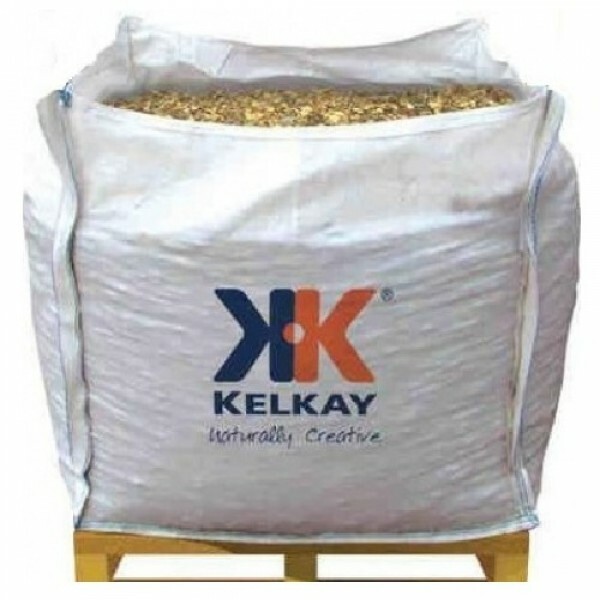 Our aggregate range is delivered in 1 cubic metre bulk bags on a non returnable pallet. The Bulk Bag holds around 800-850kg of stone, enough to cover 14 square metres at a depth of 40mm. Please be aware that the pallet is manoeuvred with a hand pump truck, therefore the unloading area must be smooth and level. Please note that due to high regional delivery surcharges imposed by the haulage company we are unable to deliver this item to Cornwall, Highlands, Moray or Aberdeenshire using our free delivery service. If you would like delivery to any of these areas, please contact us for a quote. Delivery Times: Within 7 working days. Delivery Notes: Mainland delivery only. Surcharges apply to KW, IV, AB & TR postcodes.